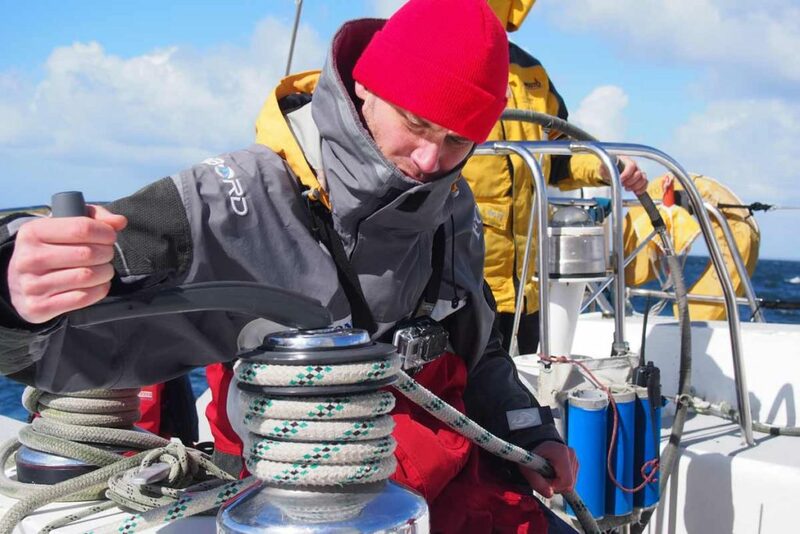 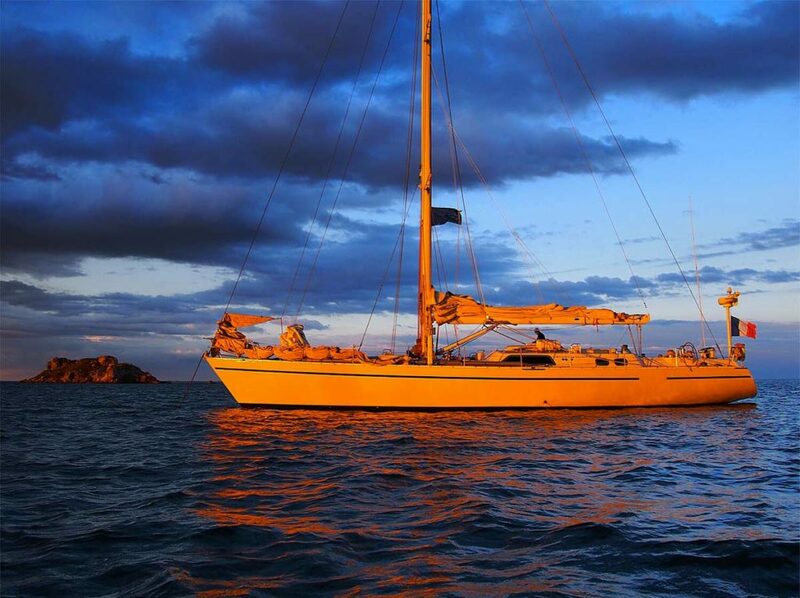 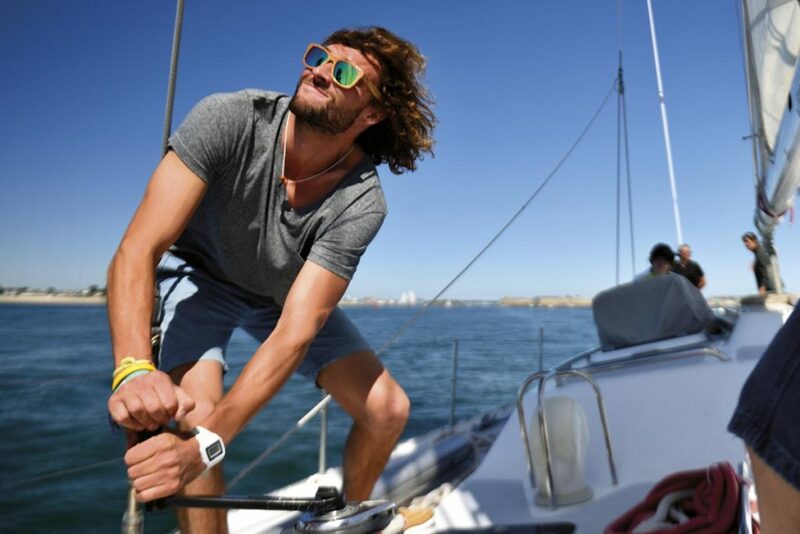 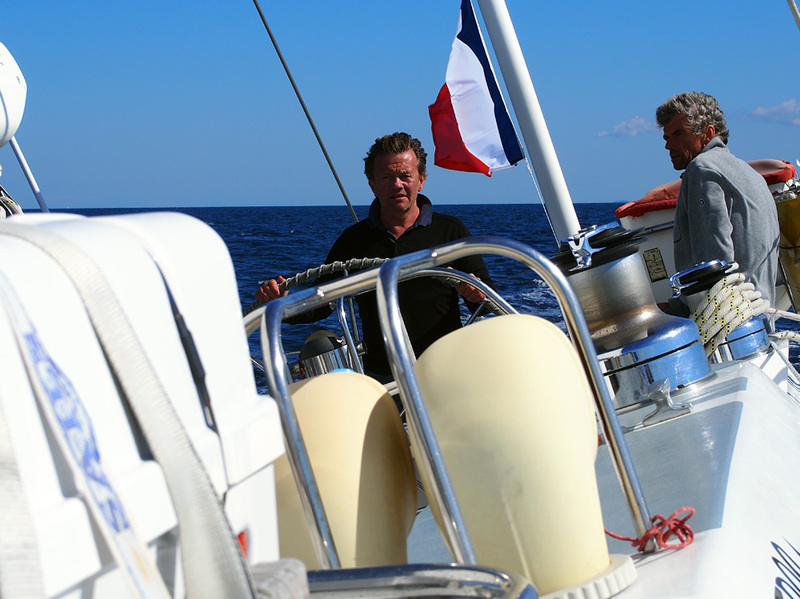 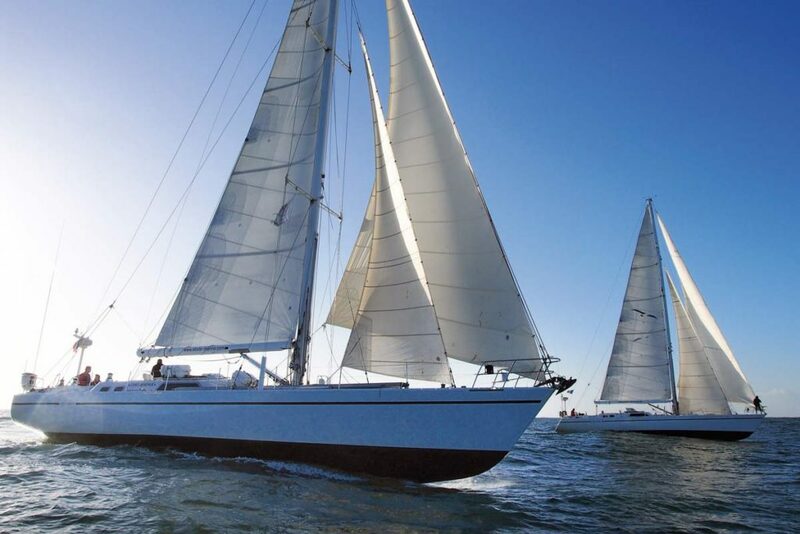 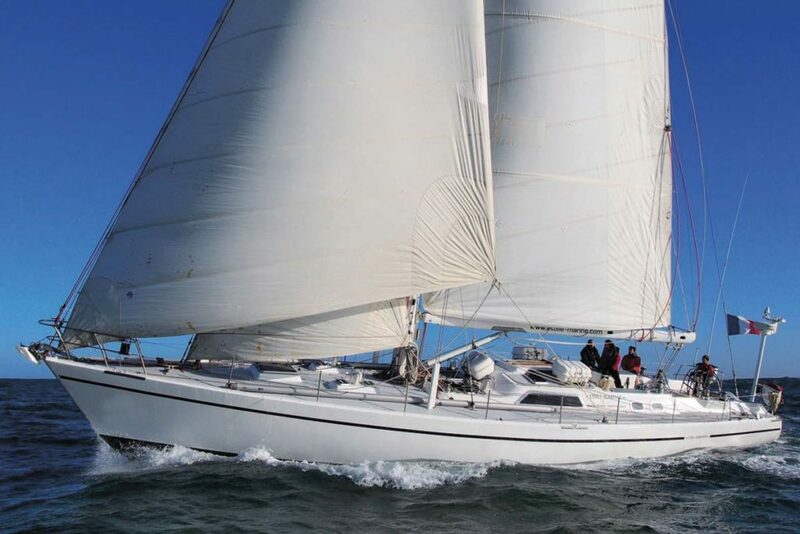 Sailing school in South Brittany with cruising courses to become a crew member or a skipper, safely hold the role of the chef on a rented sailing boat or on his own boat. 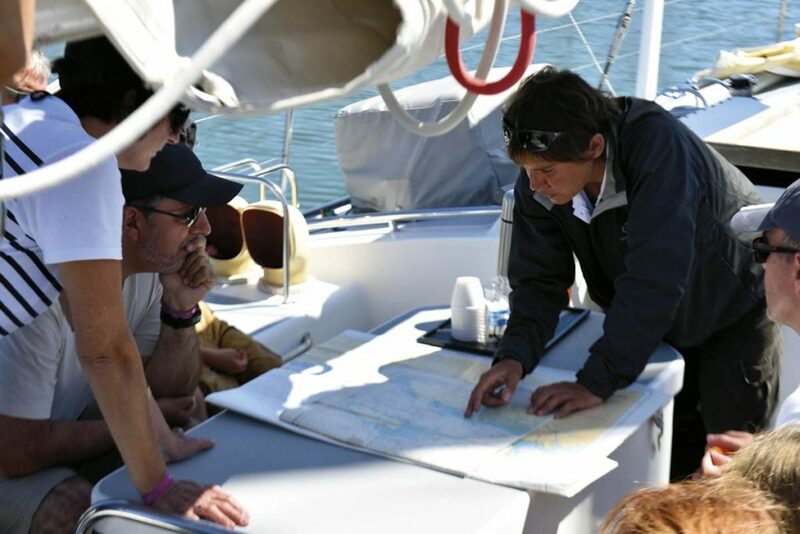 Alternating sensation, performance and exploration, our sailing courses as a cruising school alternate practical training and sailing lessons, favoring an active and progressive learning of the handling of the boat, navigation techniques and management of life on board. 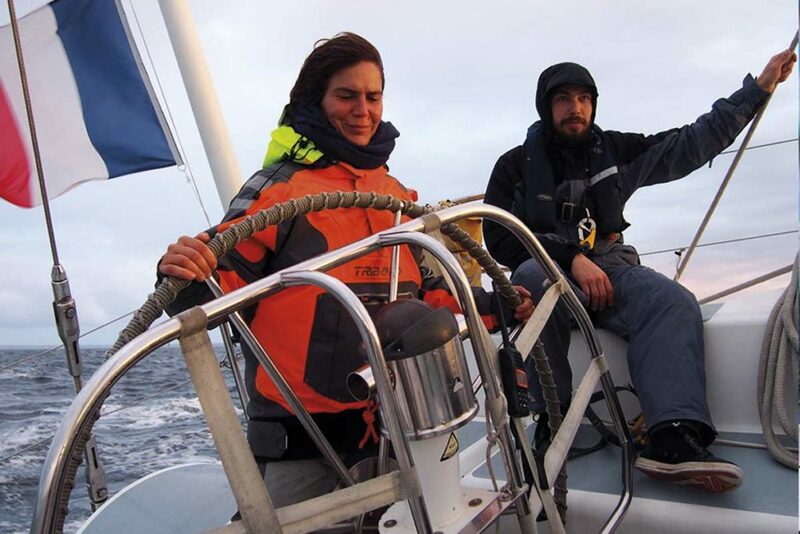 If you need to acquire or confirm your technical sailing knowledge, even starting from level 0, CHALLENGE OCEAN will allow you to take the helm of Albatros and Whirlwind, sloop of 21 meters with professional crew. 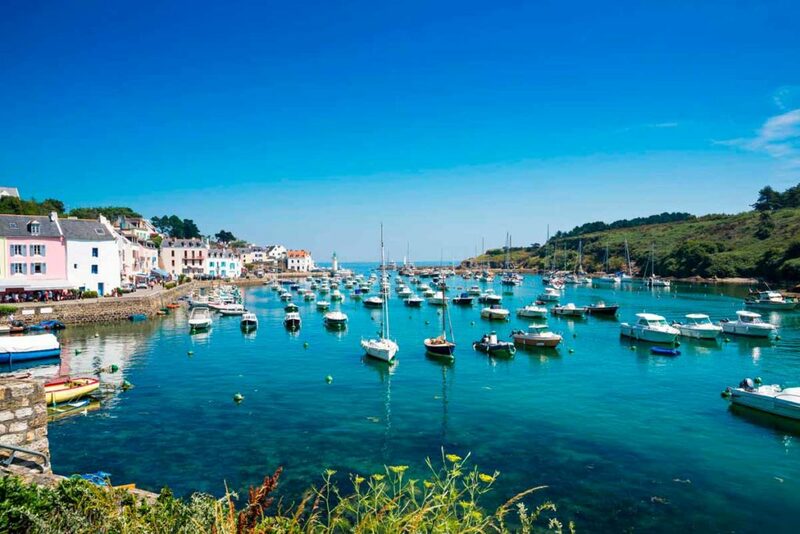 For those wishing to travel a little further, the isle of Wight, Scilly Islands, Canary islands and the Azores are waiting for you … And for those who dream of crossing the Atlantic, the Caribbean islands are waiting for you every winter ! 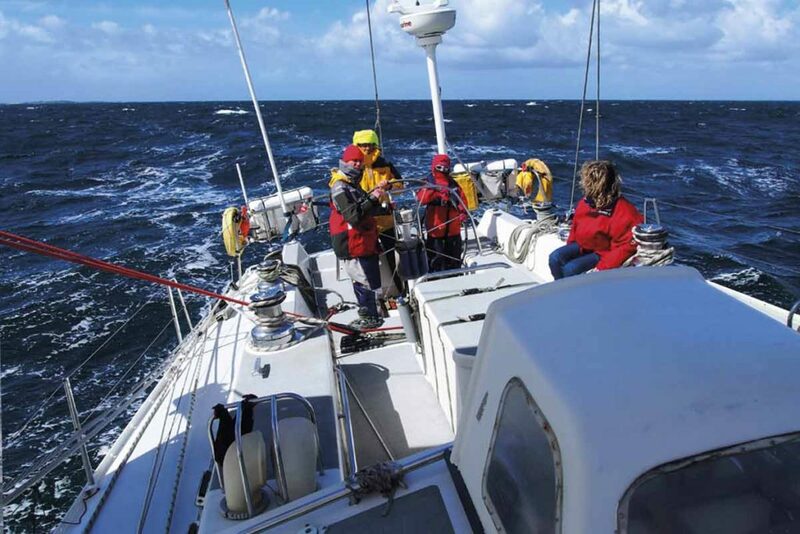 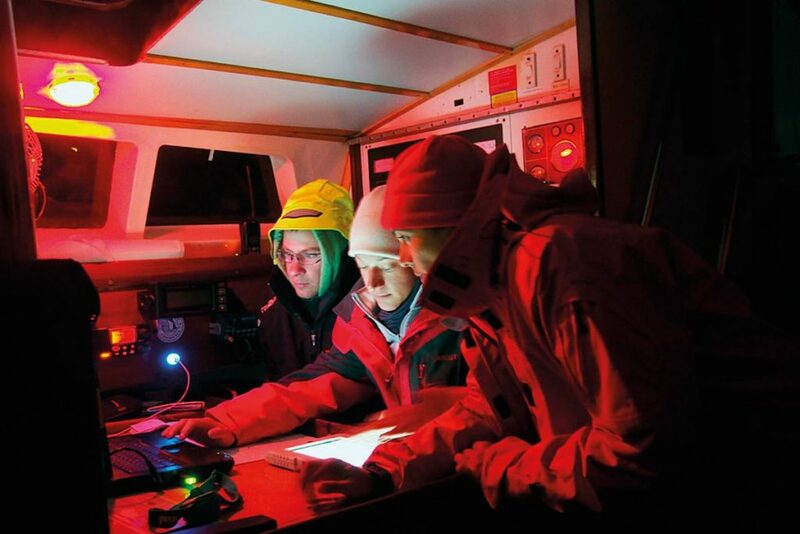 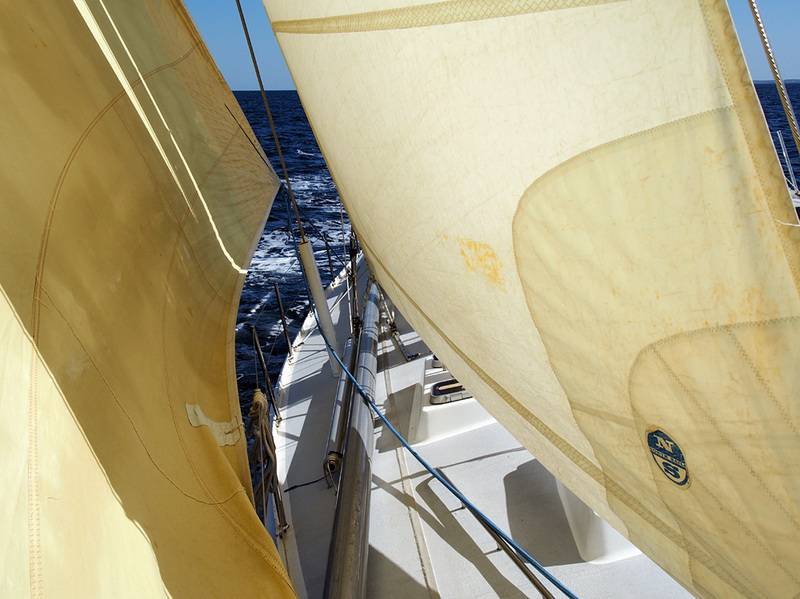 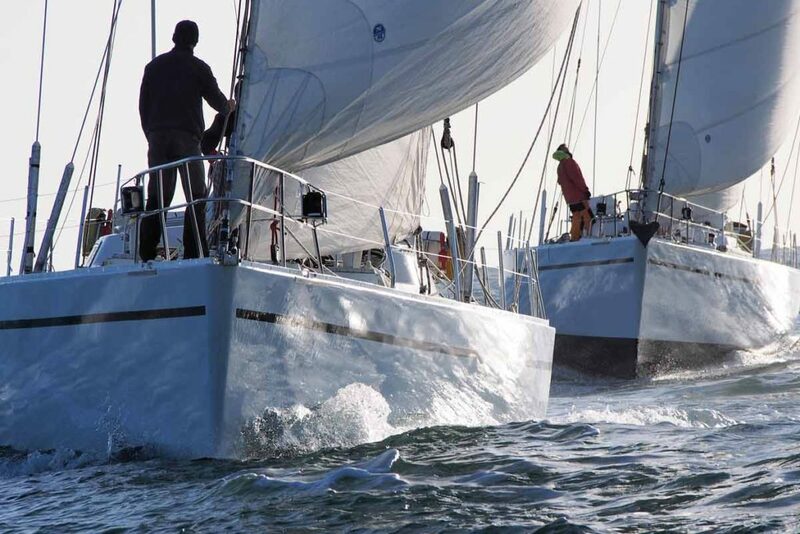 Four types of sailing courses to progress or just have fun ! 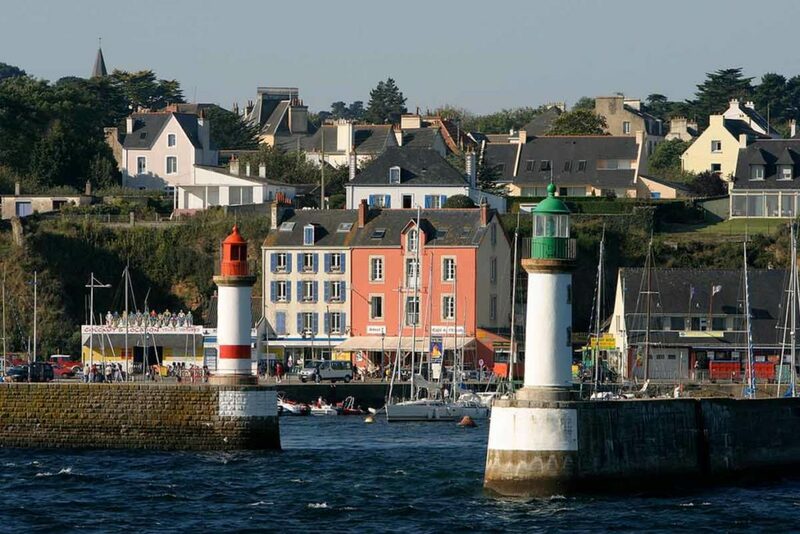 The boats are based in the heart of the largest European offshore racing pole in Lorient, the port of BSM, where is also the Cité de la Voile Eric Tabarly. 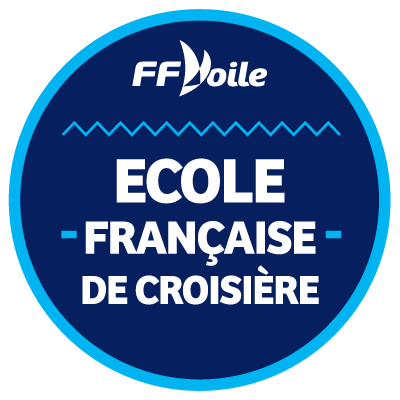 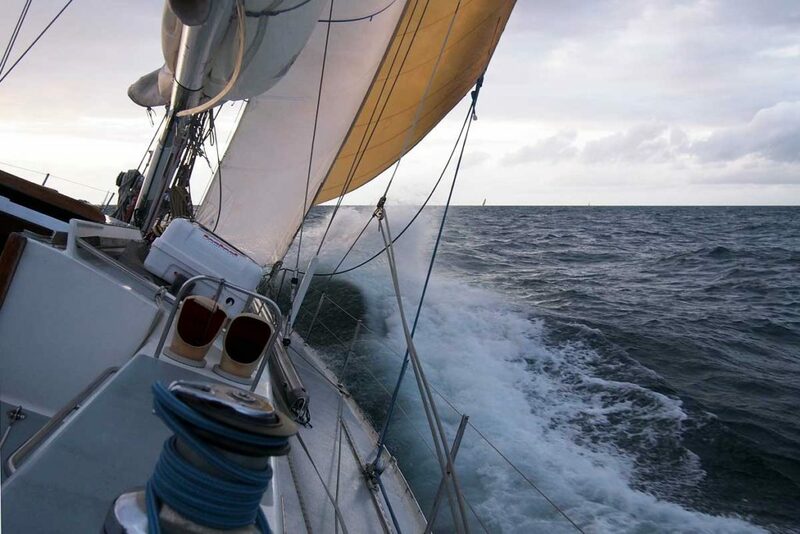 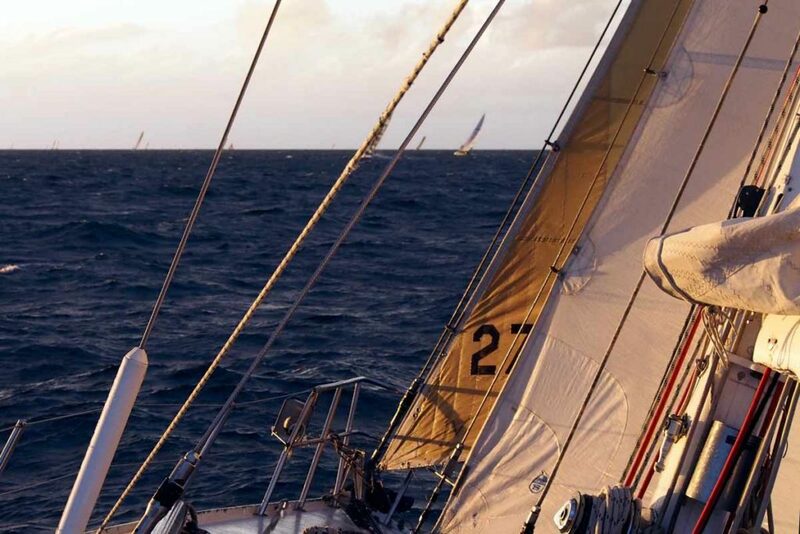 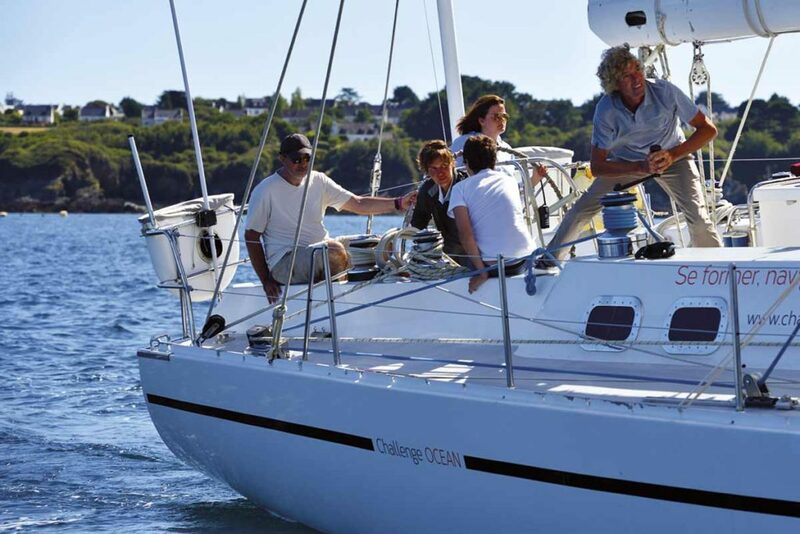 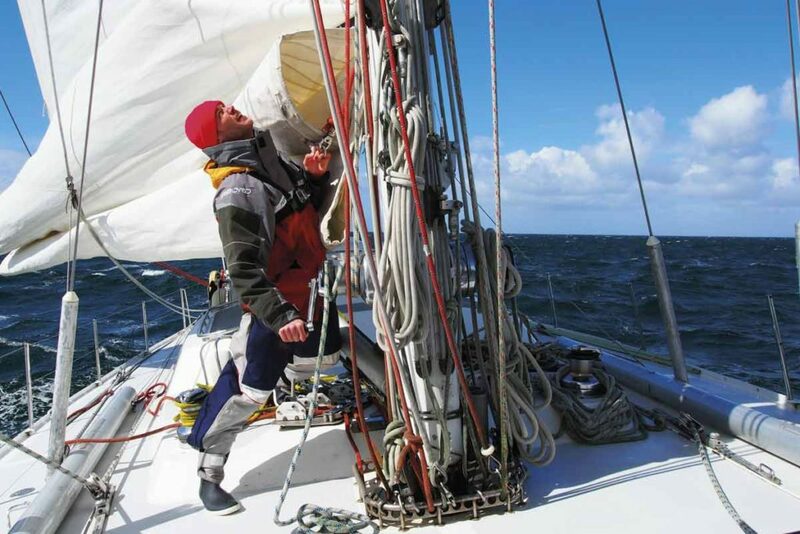 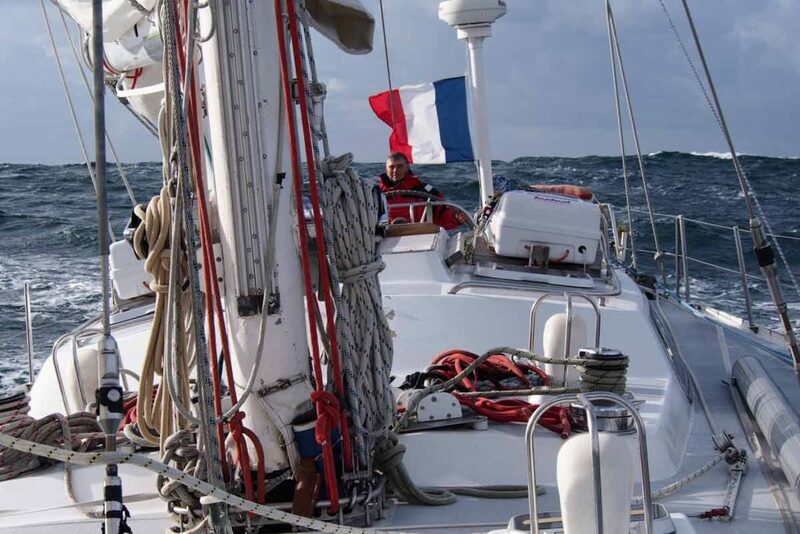 CHALLENGE OCEAN is affiliated as a cruising school with the French Sailing Federation under N°56S08.